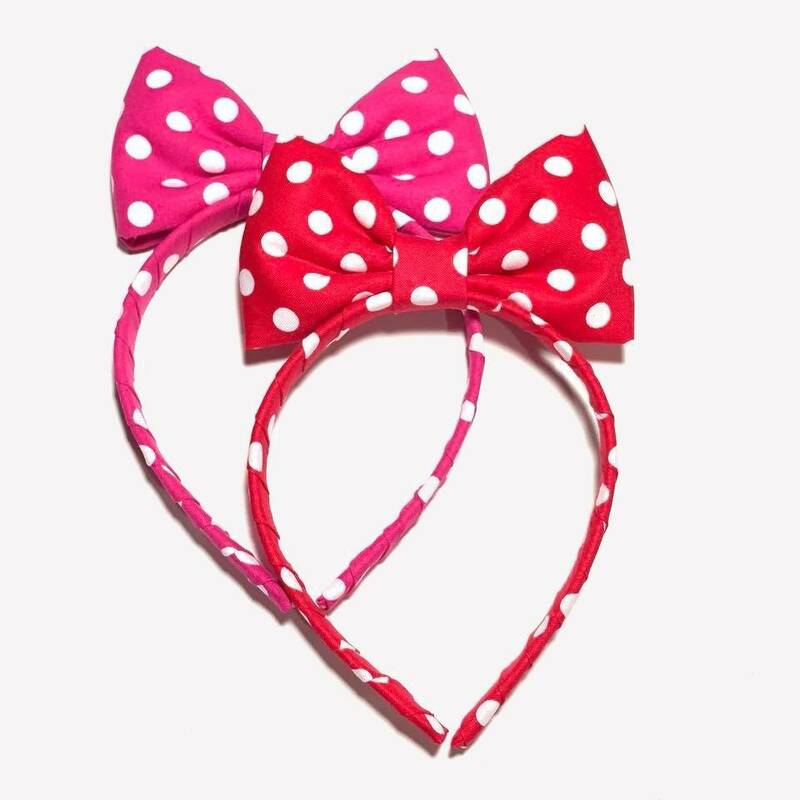 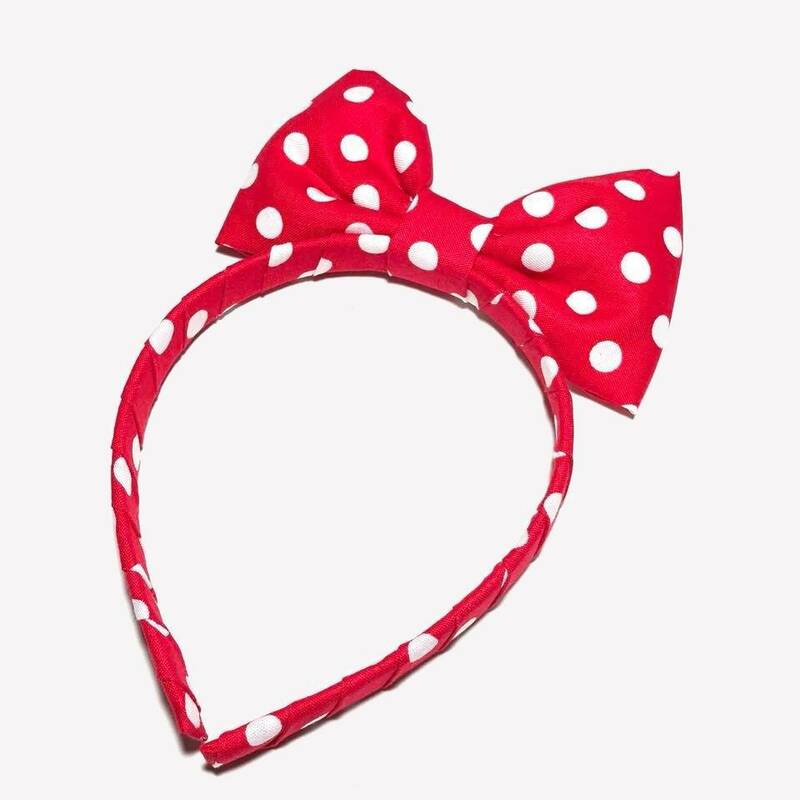 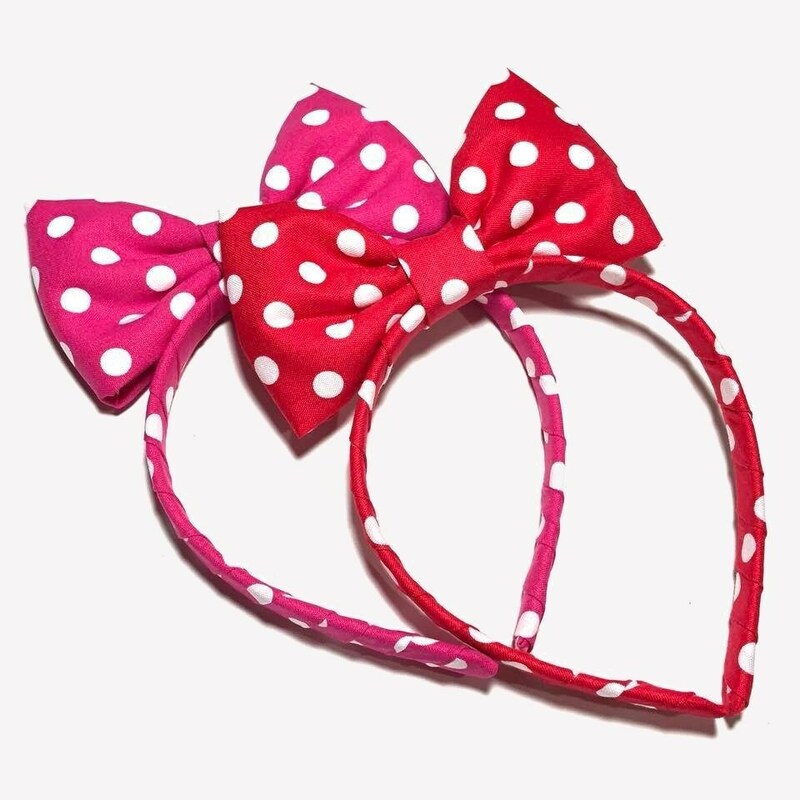 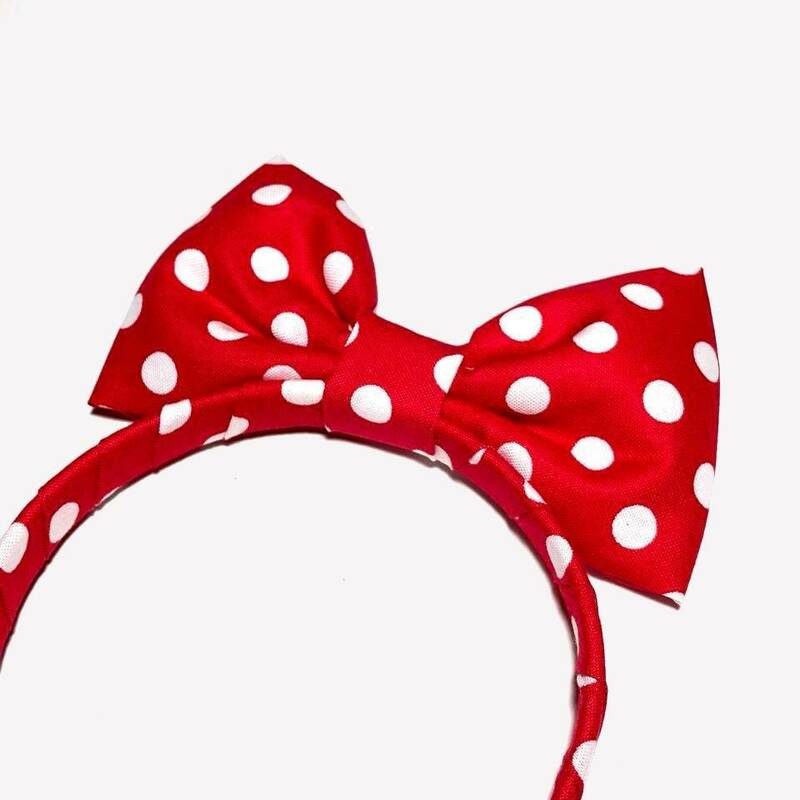 This is a red and white polka dot headband bow, perfect to complete any anime cosplay costume or just to have fun. 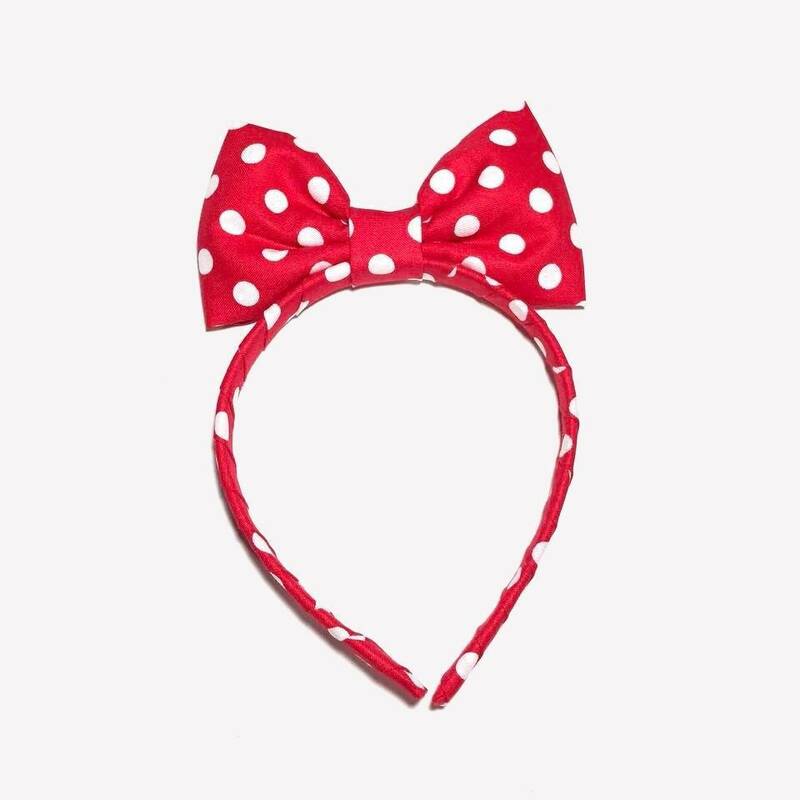 The red bow comes in a headband that fits girls and women. 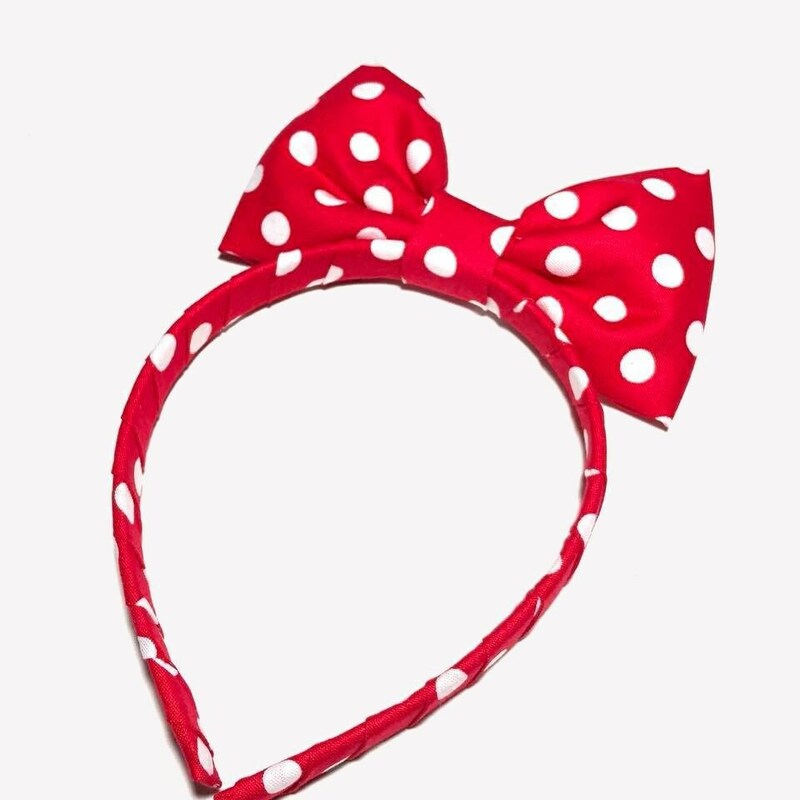 The headband is covered in the same polka dot cotton fabric the hair bow is made. 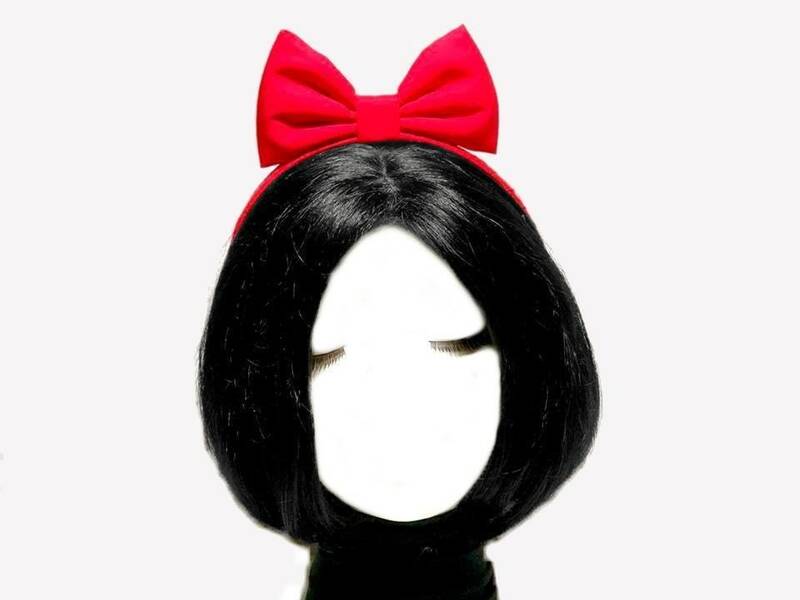 This is exactly what I wanted, I love it! 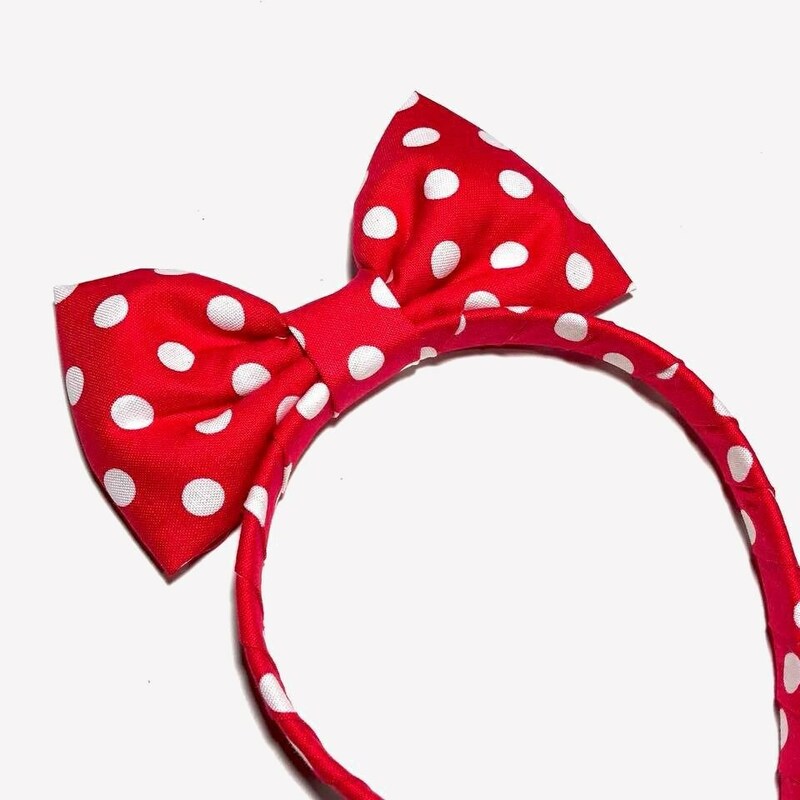 The quality is also top knotch.